Springtime isn’t the only season when the battle of allergies is upon us; it can happen during summer, too! 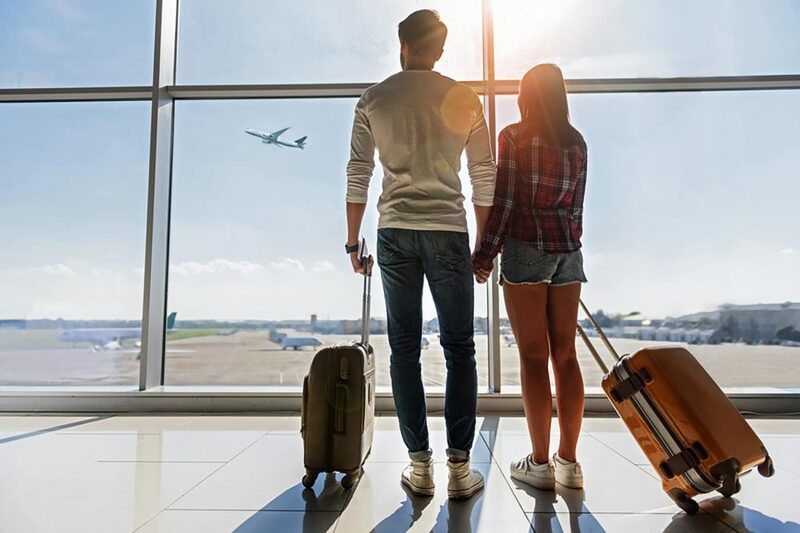 While summer is the best season to pack your bags and explore the great unknown, be mindful of allergens so you don’t get sick during your vacation. Here are some tips on how to avoid summer allergens while traveling this season. Be mindful of pollen. Many people often associate pollen with springtime, but this common allergen is present all year long. With pollen being airborne, it can be difficult to prevent an allergy flare-up. When pollen count is at a high level, make sure you’re indoors. When outside, wear sunglasses and a hat to prevent the allergen from coming in contact with your nose and eyes. Wear bug spray to lessen your chances of bites and/or stings. Stings and/or bites can trigger certain allergies. Bugs such as mosquitoes, bees, hornets, and wasps are out and about during late summer and early fall, so you’re most likely going to encounter one or more of these pests. Stings can be fatal, so make sure you’re wearing full sleeved clothing and footwear in areas with high volume insect traffic. Watch out for poison ivy. Poison ivy is a common trigger for allergies during the summer. If you come in contact with the plant, seek treatment ASAP before the condition becomes worse. Remember that fruit can carry allergens. Pollen particles can impact certain fruits, such as melons, apples, and celery. When consumed, you can experience a cross reaction, so keep this in mind should you consider trying local produce while traveling. Keep your windows shut. Sure, it’s tempting to open the windows, letting the breeze and the sunshine come inside of your residence. But with fresh air comes the invasion of allergens. Keeping your windows closed reduces this risk, so make sure your windows are shut and your AC unit is on to keep the air indoors fresh and clean. Drive or ride with your windows rolled up. This relates back to #5; keeping your windows rolled up and the AC on will reduce your risk of coming in contact with allergens. If it’s your car, make sure you change your car’s air filter as recommended to maintain efficiency. When choosing a hotel, select the one with allergy-free rooms. These rooms typically have synthetic pillow sheets on the beds and bare floors with no tapestries. They receive a sufficient amount of sunlight and are located away from the hotel’s swimming pool. Make sure you’re prepared by packing the essentials. This may include antihistamine tablets, eye drops, prescription meds, and saline nasal spray.